Mick Wallace: What a hero! 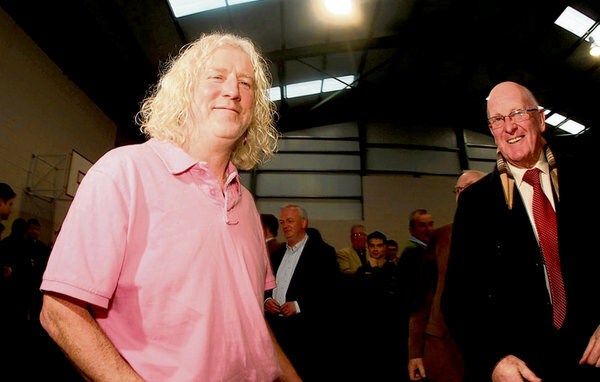 Mick Wallace decided a few weeks ago that he just had to run for election. The gap between real people and the government had grown too wide, and it was up to him to make a change. Well thank God for that. He was easily elected in Wexford, and now is looking forward to working with other independents in the Dáil. Dead right Mick. Don’t change that look for anyone. Do they have the Internet Yet in Ireland?